Sing along with Old MacDonald! It’s a busy day on the farm! Join Old MacDonald and all his animal friends in this interactive twist to the classic song. 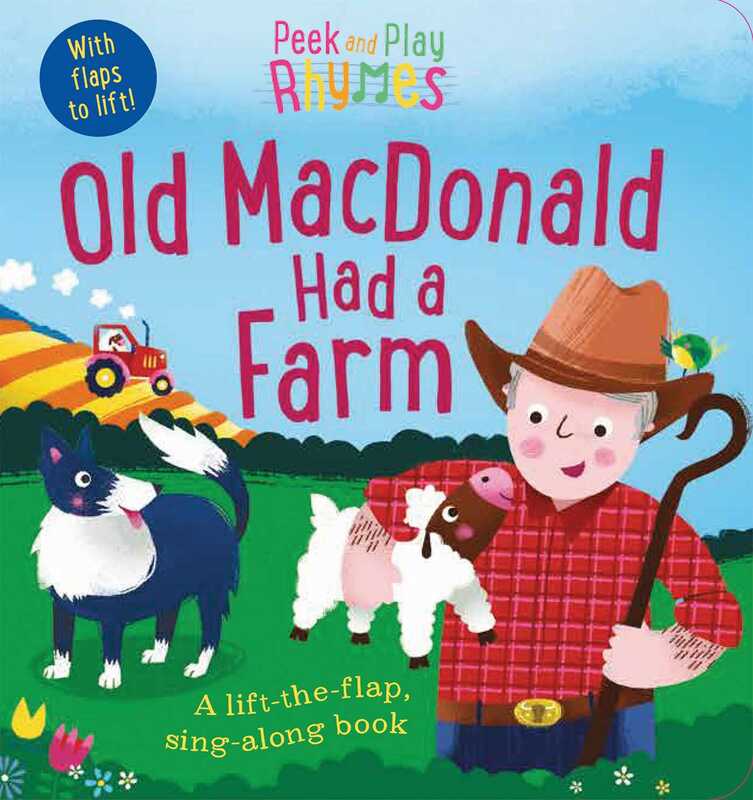 Peek and Play Rhymes: Old MacDonald Had a Farm features the classic song with flaps on every page with even more animals to spot. This colorful board book is a fun, hands-on introduction to this favorite children’s song.